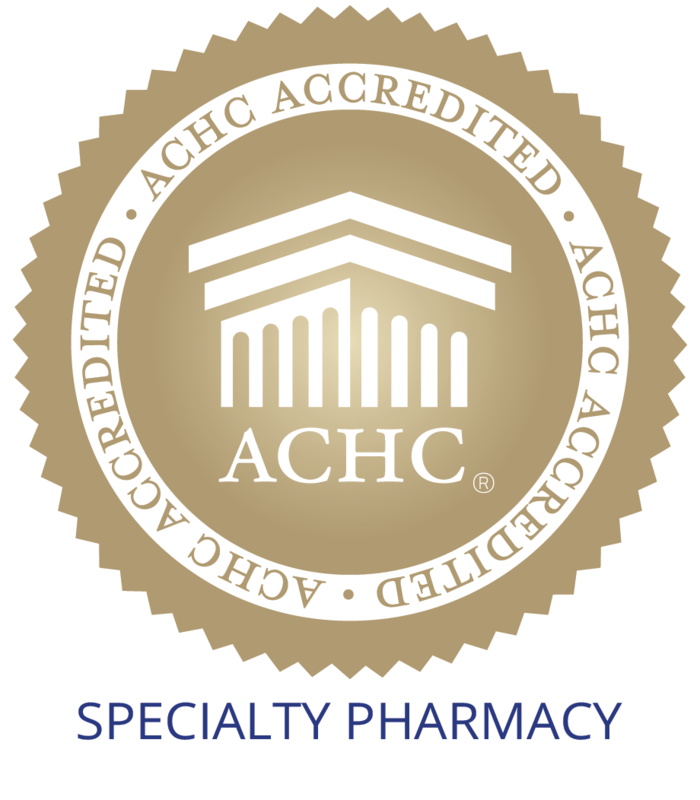 Bank’s Apothecary is pleased to announce we have been chosen as a certified specialty pharmacy to have access to the cancer-treating drug Nexavar. 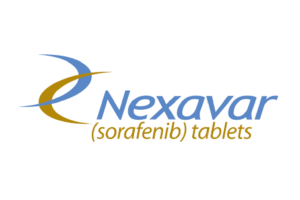 Nexavar is a Limited Distribution Drug (LDD) that is only available to the most selectively chosen pharmacies, and those that have shown the greatest patient clinical outcomes. Bank’s is pleased to be part of this distinguished network of pharmacies that continue to strive for better patient care. We are always working toward providing the very best possible quality and care for our patients. We believe that with Bank’s having access to Nexavar we’ll have greater patient care and more people will be aided by this unique specialty drug. Nexavar is used to treat cancers of the kidney, liver and thyroid. Bank’s will work with patients, prescribers and payors to select patients that are most suitable for this life-changing medication. We look forward to working with you and your next patient to help those in need. As always, thanks for trusting us with your healthcare.